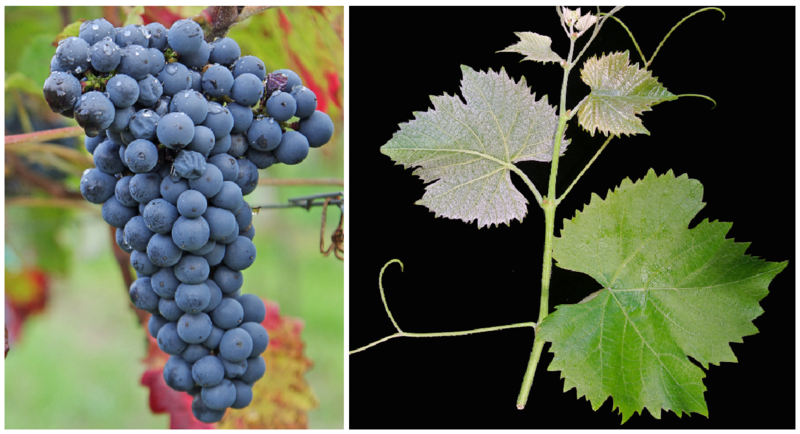 The early ripening vine is very resistant to frost, Real and wrong mildew, such as Botrytis, She makes a dark red wine with insensitive raspberry flavor. The variety was very successful and was in France cultivated extensively on about 28,000 hectares until the 1950s. After an interim EU hybrid ban, she was re-admitted here in 2008. It occupies 1,060 hectares of vineyards mainly on the Loire, In North America, it is mainly in the state new York cultured. There are also small amounts in the Switzerland, In 2010, however, only stocks in France were recorded (Kym Anderson ). This page was last modified at 30 December 2018 at 15:39.